CBD oil is growing in popularity as a supplement and an alternative way of soothing the senses. But what is it, and how is it made? And what is its relationship to THC? CDB is short for cannabidiol, which is one of around 85 compounds found in cannabis. CBD oil is the product of extracting CBD-rich oil from marijuana or hemp plants. People choose to take CBD oil for many beneficial reasons. Some of the most common reasons are the desire to enhance general state of wellness and to relax after a long and full day. 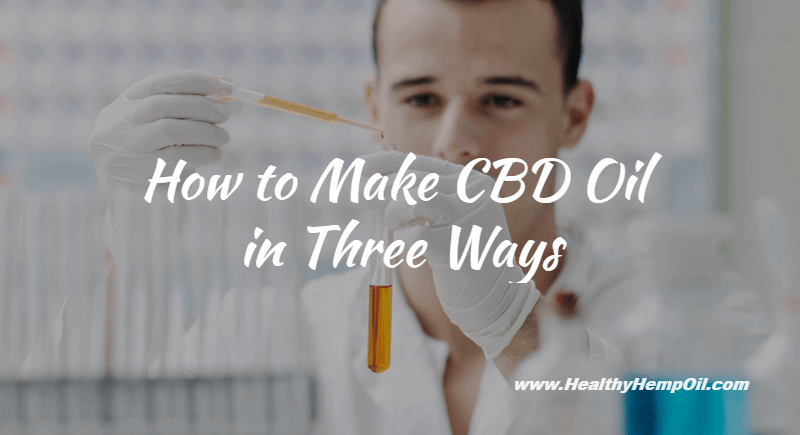 Understanding how to make CBD oil is a good way to understand CBD, how it differs from THC, and how it impacts the body. C02 method – By pushing C02 through the plant at high pressures and low temperatures, CBD can be extracted in its purest form. This process is often thought of as the best and safest as it cleanly extracts CBD, removing substance like chlorophyll and leaving no residue. CBD oil extracted in this way has a cleaner taste, but it is a more expensive method than alternatives. 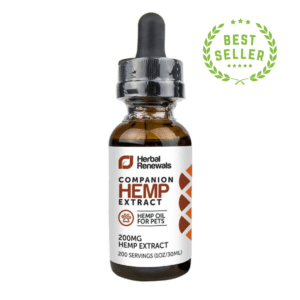 Ethanol method – CBD oil can be extracted using high-grain alcohol. However, this method destroys some of the beneficial natural oils. 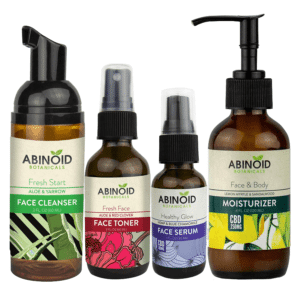 Oil method – This method of how to make CBD oil is growing in popularity. The method involves extraction using a carrier oil. Olive oil is most commonly used in this process. The rise in popularity of this method is due to the added benefits of the nutrients in the oil used and the fact that it is safe and free of unwanted residues. 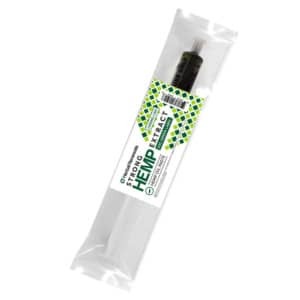 It is possible to extract CBD oil from either a hemp plant or medical marijuana. There are differences in the CBD oil produced from these plants. The main difference between the two, and the most important, is the amount of CBD and THC found in the oil produced. First, let’s look at the difference between the two compounds. THC is the compound found in marijuana, the one that causes psychotropic effects. CBD is different; it has a lot of the opposite effects of THC, and it’s the compound that has caught more attention during recent years. While they are similar in that they are both cannabinoids, CBD is legal whereas THC is still controlled by the law in most places. There are many negative implications of THC, such as its correlation with psychological disorders. CBD, on the other hand, is not implicated with any such negative effects. Due to the similarities in their makeup and where they come from, it can be easy to confuse the two compounds. However, the general public are now becoming wise to the popular misconceptions of CBD and are realizing its benefits! Hemp is bred to contain the lowest concentrations of THC and the highest concentrations of CBD. Medical marijuana is grown specifically for its high THC content. 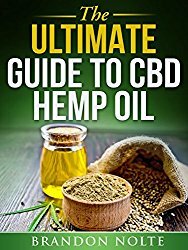 For this reason, when you buy CBD hemp oil rather than that made from medical marijuana, you are getting oil high in CBD with negligible amounts of THC. Therefore, CBD hemp oil is incapable of causing the psychotropic effects associated with THC. Another benefit of using hemp plants to extract CBD rather than marijuana is that these legal plants are often used to produce other products such as paper and clothing. Often, CBD is in the by-products of this manufacturing. So producing CBD oil from hemp actually involves recycling, which is better for the environment. How Does CBD Oil Work in Your Body, and How Can it Benefit You? CBD is a type of cannabinoid, and our brains are already wired up to respond to them. There are special receptor sites, which these cannabinoids bind to in places like the brain, other organs and the immune system. When cannabinoids bind to these receptor sites, they have influence over some part of the function or activity of what this site controls. Research has shown that the way CBD interacts with these receptor sites can have beneficial influences. In addition, it seems that adding CBD to your everyday diet can have positive impact on general health and well-being. There are many reasons to make CBD oil part of your diet, from its richness in omega-3 to its role as a natural source of amino acids. If you’re thinking of buying CBD oil, it’s great to read a little about the cannabidiol effects in your body so you know exactly what you’re buying and how it can help you. Now you know how to make CBD oil in the various ways, it’s up to you decide what will work best for you. 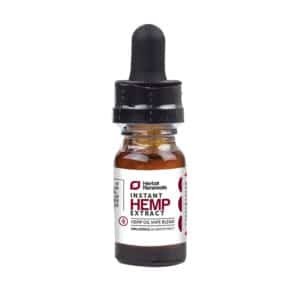 Healthy Hemp Oil are passionate about selecting high-quality CBD products and bringing them to you online. If you are looking for a safe and legal source of CBD oil with minimal amounts of THC, then choose CBD oil produced from industrial hemp. What are your thoughts on the benefits of producing CBD oil from hemp in comparison to medical marijuana? CBD hemp oil is rapidly becoming more and more popular as an everyday supplement. But CBD is still somewhat in the shadow of THC. As we become more familiar with the process of making CBD oil and how it differs from THC, do you think we’ll see this popularity grow even more? This entry was posted in Education and tagged How To's.